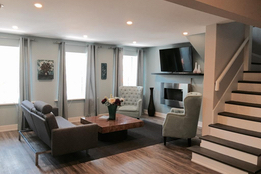 Click on the "Explore" button below to find great places to stay in Merrickville..
Click on the "Explore" button below to view Merrickville's associations and non-profits..
Click on the "Explore" button below to find Merrickville's delightful gift and specialty shops. 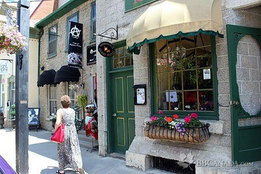 Click on the "Explore" button below to find antique and collectibles stores in Merrickville. Click on the "Explore" button below to find great places to eat in Merrickville. 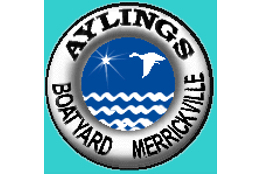 Click on the "Explore" button below to find Merrickville's food stores. 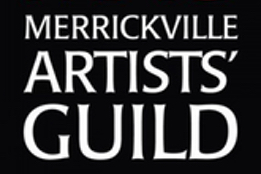 Click on the "Explore" button below to find artists and art galleries in Merrickville. 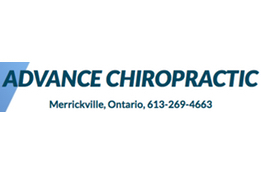 Click on the "Explore" button below to see a wide variety of Merrickville businesses. Click on the "Explore" button below to find businesses to help tend to your home and garden.